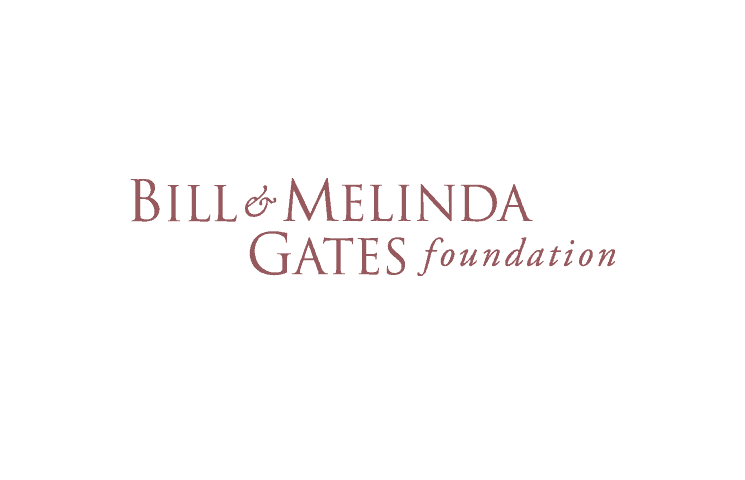 I am very excited about an event I have been invited to present at next week in Cape Town, the 2013 Bill & Melinda Gates Foundation (BMGF) Global Libraries Peer Learning Meeting. The BMGF’s Global Libraries program supports efforts to supply and maintain free public access to computers and the Internet in ten countries around the world. According to the BMGF, quick and easy access to information and knowledge can transform the lives of individuals and strengthen communities. Yet, approximately 5 billion people – almost 90 percent of the world’s population – do not have access to computers connected to the Internet. The meeting will be an opportunity to share ideas pertaining to community engagement, partnership building, community needs assessment, and strengthening community and financial support to ensure that the public library lives on into the 21st century. I will presenting on a project I have managed for the past several years, the Ulwazi Programme, which uses the public library infrastructure, web technologies and the community to collect and share indigenous knowledge and local histories. This entry was posted in Africa, Business and tagged 21st Century Skills, Innovation on April 17, 2013 by Niall McNulty.